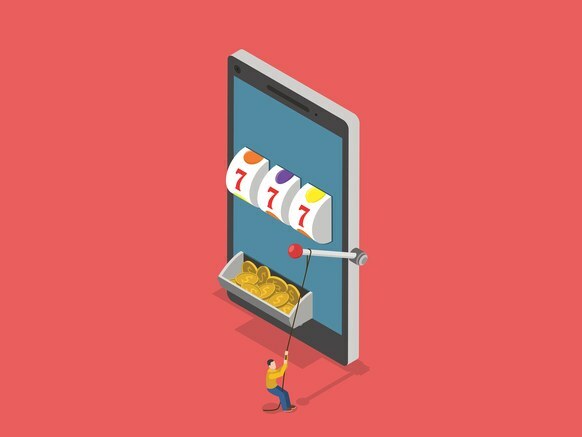 Many of you heard of the ingenious slot-machine scam using cell phones that began around 2010 (hard to pinpoint since casinos didn't become aware of it until 2011) and is still going on, despite the fact that some of the members of this Russian slot-cheating syndicate have been caught and criminally charged. 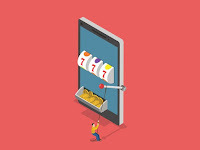 The reason why the tremendous slot-machine is still alive and well is because casinos have no answer for it...or if they do have an answer, it is too expensive to fix. For those of you who don't know the history of this Russian scam, this article by wired.com will give you a great read about it, tracing the scam's history, where it's going from here and how the casinos can stop it as well as can they afford to stop it.